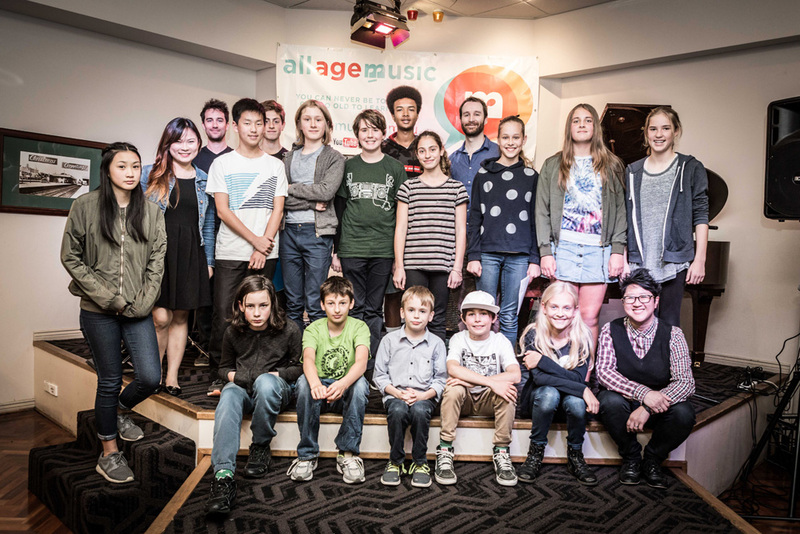 All Age Music has educated hundreds of students both young and old, so if you’re looking to start or restart your musical journey then you’ve come to the right place. No matter where you are in life, no matter what age you are and for whatever reasons you choose to learn and play music, we understand how to connect our students to the right teachers and classes. In providing the necessary knowledge and inspiration, students will uncover their innate passion for music and explore their creativity and the freedom to express themselves. The ultimate outcome we hope to instill in you or your child is the confidence and belief to go out into the world and achieve your musical goals. Be it for self-development, the stage, your community, your profession or your enjoyment, making the decision to learn with All Age Music is one you won’t regret. Our unique and growing network of teacher, instrument and class locations means you’ll have a greater opportunity to join our student community. 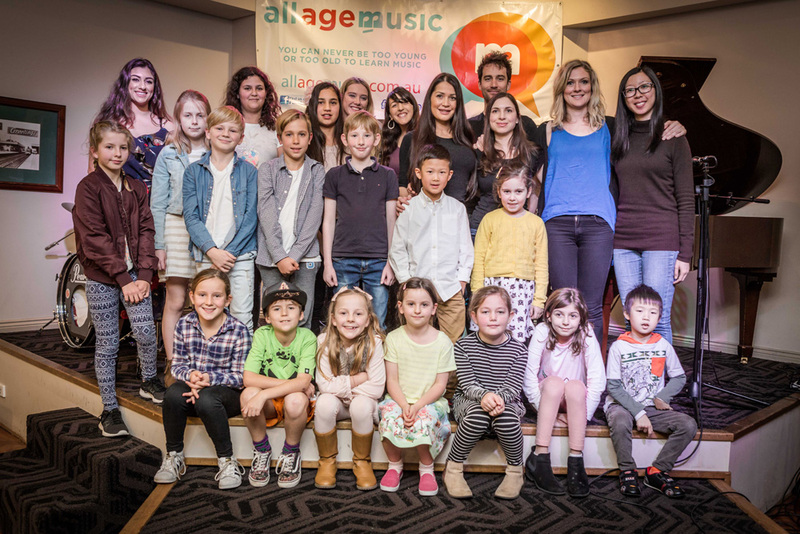 Our goal is to have an association of All Age Music teachers and classes through most of the metropolitan cities of Australia by 2020. We teach kids as young as 2 years right through to retirees and cater for all levels and reasons. Over the years we have developed a number of music experiences and programs that is unlike most other music schools. If you search what we offer you’ll find there’s something for everyone: Private Lessons, Adult Music Lessons, Workshops, Master Classes, Special Events, In school tuition, Kinder Beat Music, school holiday music programs, Choir Programs, Performance opportunities and even hiring musicians for auditions, accompaniment or special functions. Contact us today to discuss how we can help you. We recognize that the musical potential and personality of each student is unique. This is why we value the relationships and connections created between teacher and student. We endeavor to inspire our students to uncover their innate passion for music. We’ll take you on an inspiring journey to explore your creativity and be bold in taking risks to express yourself freely. The power to progress and dream the endless possibilities is made real when a solid foundation of musical knowledge is developed. The ultimate outcome we hope to instill in our students is the confidence and belief to go out into the world and achieve their musical goals. We enrich the lives of children and adults through the emotive, creative and connective power of music. 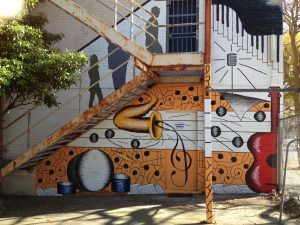 To become Australia’s most sought after provider of community music tuition, programs and experiences. 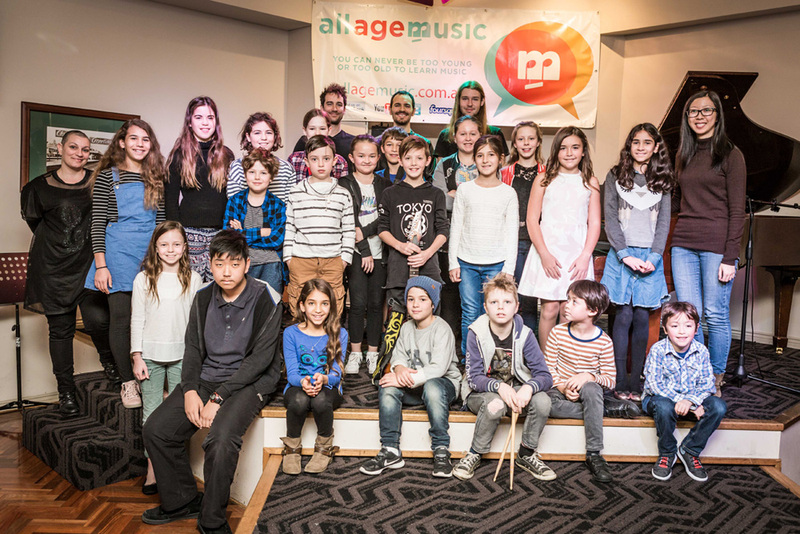 All Age Music is an active supporter and sponsor of various music brands, schools and organizations. 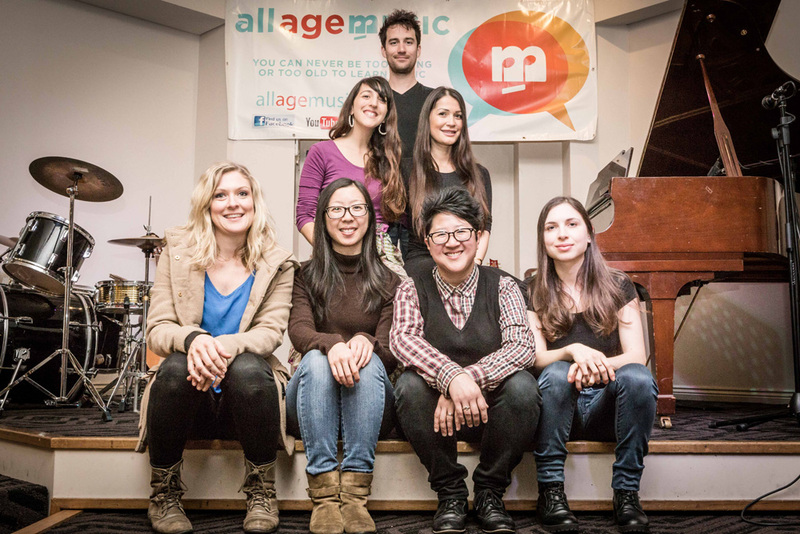 How All Age Music’s Sandra Lie funded her music school from her redundancy. I love how people learn to express themselves through music. I love how people can stop worrying or stressing when they learn to play music. I love what music does to the youngest minds and I love how music brings people together. I love seeing people being happier and more confident as they progress in their music, and I love seeing people become more passionate. These are just some of the reasons WHY I do what I do. It’s not everyday you get to read or hear the personal stories of how small business owners transform their dreams and passion into a sustainable and growing business. The financial struggles and challenges are just some of the obstacles experienced not to mention the emotional strain. I thought it would be nice to share my story of how All Age Music started and how my passion to continually enrich people with music and musical opportunities, is the fuel that keeps us growing from strength to strength. I want you to better understand why my team and I do what we do, and how it’s important we do everything we can to establish a music school that will be around for many years to come. All Age Music started after I was made redundant from a corporate job. Even though I was still playing and teaching music on the side, I couldn’t make enough to get by. 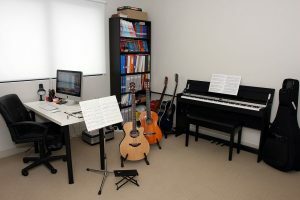 After seeing a career transition coach during my unemployment period, I decided to pursue my passion of going into the music education business, and so in 2010 I started All Age Music from my lounge room. I worked day and night to make my dream a reality and eventually took the risk of leaving my lounge room and renting my own premise. It was in 2012 that I took the risk to renovate and rent a place in Newtown. I knew nothing about building or renovating but learnt a lot in this time and how my budget to build was so much more than I expected. I spent all the money I had saved and even had to borrow from my parents. At the end, I worked even harder to make ends meet and I count my lucky stars that it all paid off within a year’s time. However, just a little under the two year period, I was told I had to vacate the premise as apartments were going to be built. To be exact, we needed to leave before term four could end. Worse possible timing considering Christmas and end of year concerts were around the corner. Absolutely devastated after all the time, money and hard work I put into having my own premise, I wasn’t sure I could keep going. The business was still so young and I needed to stay focused on why I needed to keep everything going. Somehow I pulled it off. I kept my purpose and passion alive and I owe it to my students and their families for making it happen. They supported me by even giving us their homes so we could have a space for my teachers to teach from. My teachers also did home visits to ensure we didn’t stop lessons. The whole experience and debacle really touched me in more ways that you can imagine. The belief my teachers, students and families had is beyond words. I can’t thank them enough. I eventually found a new place in Marrickville (where we are now) and commenced renovations again. In the time All Age Music was in Newtown, it grew so quickly that I was able to save again for a rainy day. And that rainy day definitely came around. Working overtime again, I knew a little more about renovations and what I would need to rebuild teaching rooms and have a new headquarters for All Age Music. By the first term of 2014 we were able to offer people a space to learn music again and our involvement to serve the community with quality education and amazing musical opportunities is stronger than ever. From here on, our mission is to try and reach people on a national level with our music tuition, experiences, offerings and opportunities. The amazing stories, testimonials and success we see and hear from past, current and future students is why All Age Music will be around for many years to come. Thank you for taking the time to read this far and my personal story of how it all started. In 2016 an article was written about me in the Financial Review. It’s titled ‘How All Age Music’s Sandra Lie funded her music school from her redundancy’. Feel free to read at your leisure.